10 hobbies for moms, the key to keeping your sanity with young children. I hear a lot of women say, “I could never stay at home with my kids. I would get so bored!” Or “I have all this free time at home and I have no idea what to do with myself!” Whether you just became a housewife or you have been one for several years, the key to being a successful wife and mother is taking care of YOU!! 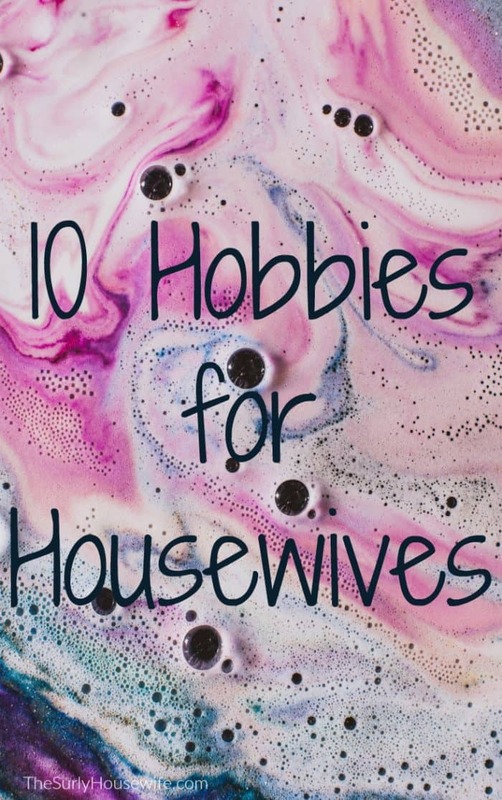 Why Housewives need a Hobby? 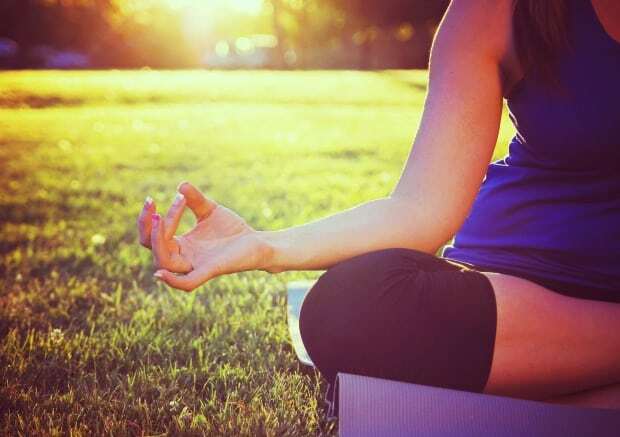 A hobby is defined as “a pursuit outside one’s regular occupation that is engaged in primarily for pleasure.” It seems like such a luxury to have spare time to take just to yourself but it is essential for your mental well-being. You are more than a wife and a mother! You need to take care of you. And pursuing a hobby is great way to practice self-care. Hobbies break-up the monotony of the day-to-day. They give you something to look forward to. It allows you to be creative and give you a little boost during your day. They can be self-reflective or a way to turn off your brain for just a little while. No matter why or what hobby you choose, doing something at least once a week (or once a day!) that is just for you will help you feel like a more complete version of your self. You will feel more refreshed, less tense, energized, and happy! Jigsaw puzzles, Sudoku puzzles, crosswords, brain teasers, word searches, and the list goes on and on. You want something that isn’t on your phone so you are physically doing a puzzle of some sort. I am an avid jigsaw puzzler myself. (These Funko Pop puzzles are my favorite!) Physically manipulating puzzle pieces is a full-brain workout by using both the left and right sides of your brain. Puzzles also aid in memory, cognitive function, spacial awareness, and a sense of accomplishment when you are done! This is probably one of the more known hobbies for housewives. I really urge you to try adult coloring books if you haven’t already! They are very calming, nostalgic, and creative. Something everyone needs! One Mother’s Day, I gifted myself a puzzle and these colored pencils. Self-care at it’s finest. My good friend Lori started me with traditional paper scrapbooking about 15 years ago. I recently started up again and it has been so much fun. I get to be artistic, relive old memories, and show my kids what Mama and Papa used to look like! I love these markers for scrapbooking! If digital is more your style, give it a try. I know I will once I run out of physical photographs to scrapbook. Making photo books on websites, like Blurb and Shutterfly, is another great way to organize your photos and make keepsakes for you and your kids. I’m a big advocate of getting all those pictures off your phone and into something your family will enjoy. You can even put your photos in regular photo albums like this one! I fell out of practice with reading after college, which is why I challenged myself to read 40 books by 40. I met my goal at the end of last year, so my new goal is to read a book every one to two weeks. Alternating between fiction, nonfiction, and parenting books I feel I get a good mix in. However, don’t feel like you need to start with a big, unattainable goal like War and Peace. Start simple like with rereading an old favorite like Harry Potter or look for guilty pleasure reads. You will be surprised how relaxing reading can be. If you have been out of the tv loop for a while, you have missed out on a lot of great tv! Losing yourself in the storyline of your favorite tv show is a great way to unwind. If the tv is on a lot in your home, it can sometimes feel like all you do is watch tv, or that you are addicted to tv, even if it’s just on for background noise. I recommend at the end of the day when all your responsibilities are over, you sit down, relax, and watch ONE episode of tv. Watch it with your full attention. No phone. No multi-tasking. Just sit and enjoy. Then tv becomes a fun and relaxing activity. Start a journal if you like to write. Journaling is an excellent way to get to know yourself. It allows you to vent, reflect, clarify thoughts and feelings, solve problems, and exercise your brain. Pick a theme like the future, happiness, or confusion. Set a time for 20 minutes and write! No editing, and no second guessing. Get your thoughts out on paper. Scrapbooking is the limit to my craftiness so I am not 100% sure what to recommend for crafts. Sewing, knitting, DIY, painting, or be brave and search crafts on Pinterest. SOMETHING is bound to catch your eye. 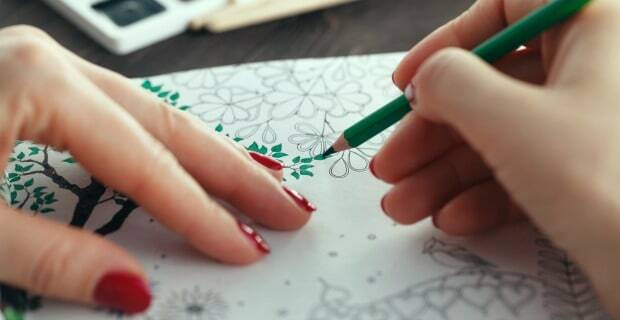 Check out this post if you are looking for crafty hobbies! If you are an extrovert, your hobby may be a girls night or coffee with a friend. Something OUT OF THE HOUSE!! 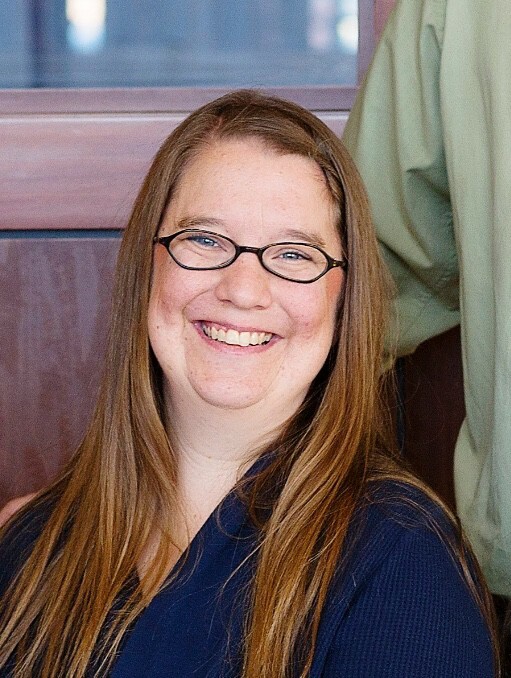 Volunteering, or planning a monthly dinner party, or a cocktail party for the people from your neighborhood, or shopping with old coworkers. 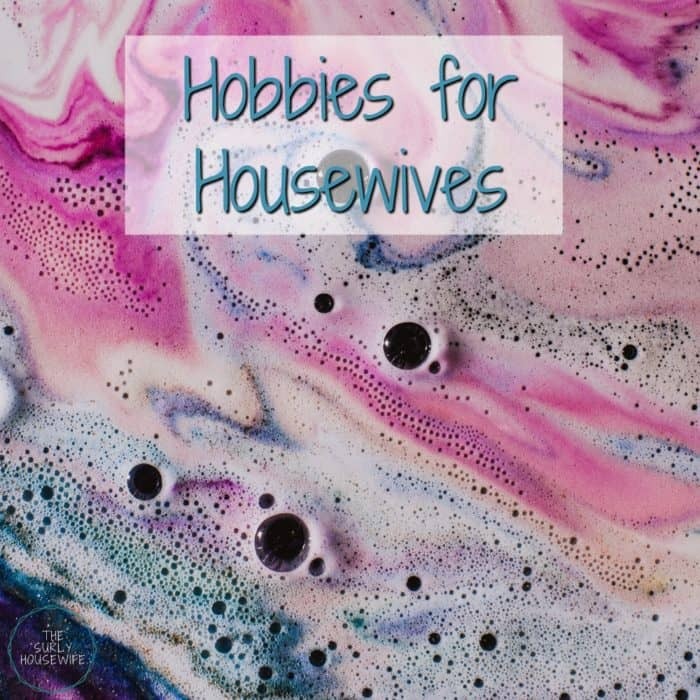 Remember hobbies for housewives aren’t just about self-reflection, it’s about spending time doing something you love. Hobbies for moms are so important because they make us feel more than “just moms.” The entire goal of parenthood is to work yourself out of a job so it’s important you have a passion once your goal is complete!